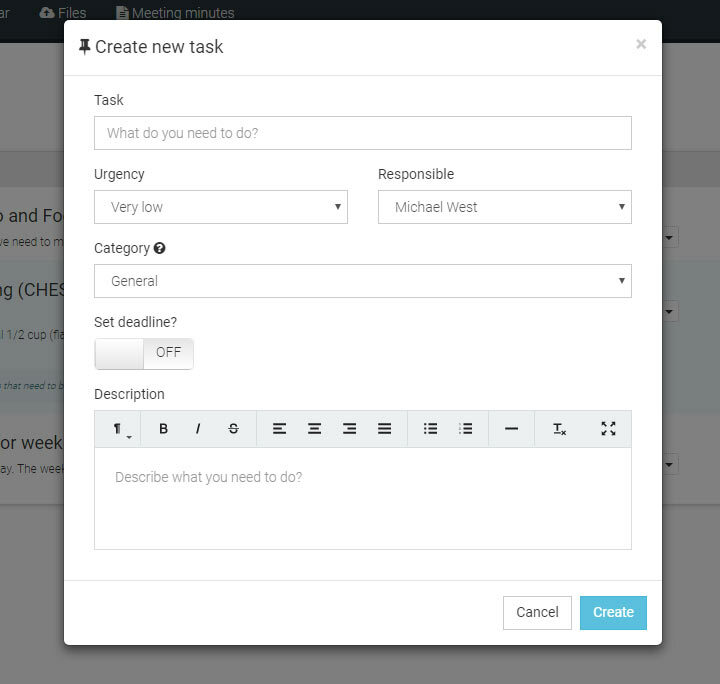 Easynote makes it simple to assign a task to a user and as a result get it done! With Easynote’s intuitive user interface, assigning task couldn’t be easier. By performing the following actions you’ll be steps closer to making sure your team knows who is doing what!